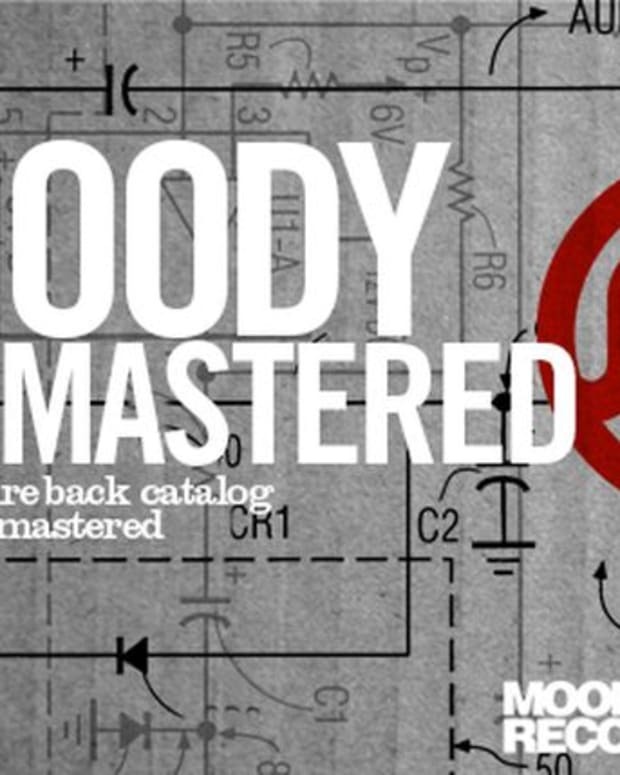 From 1996 through 2005 Moody Recordings regularly released tracks from some of the most influential players in house music. 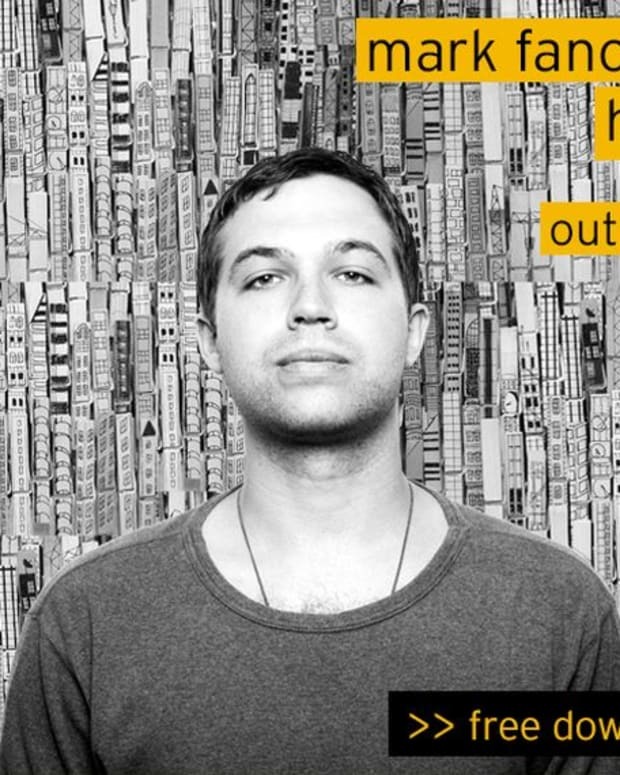 Hailing from Chicago, Moody became known by DJs as the go to label for the purest of house sounds. 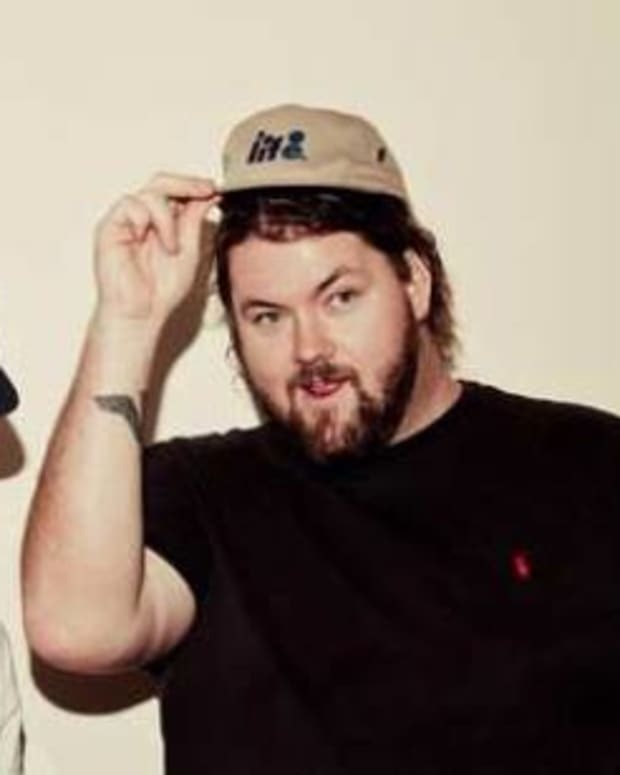 After taking a few years off, the Moody team has reunited and is releasing only the highest quality house music. 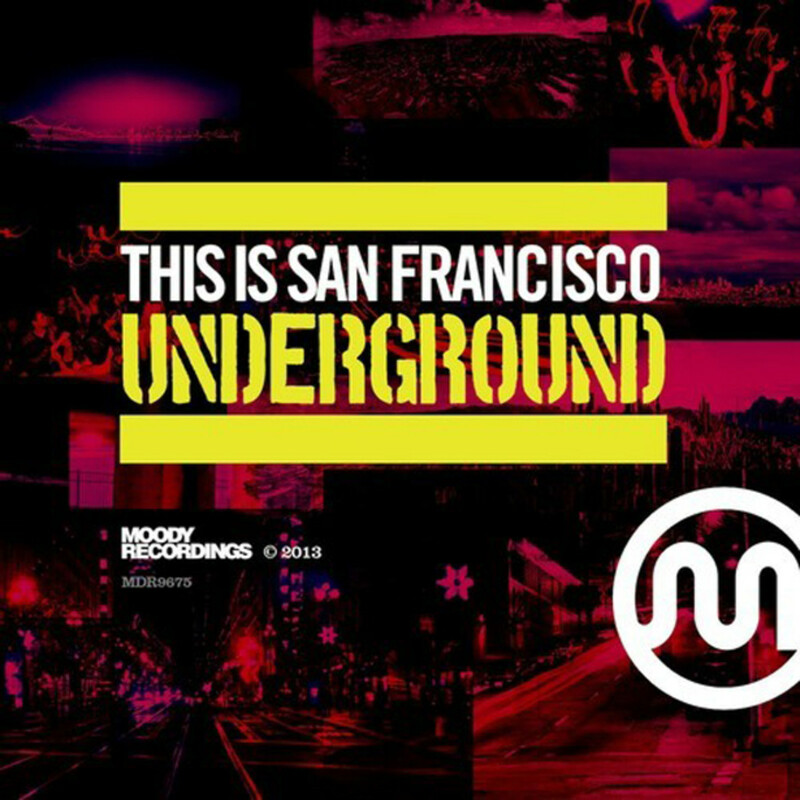 They&apos;ve just shared a 10 track album, This Is San Francisco - Underground, which features tracks from Halo, Hipp-e, Dano, Onionz, Tony Hewitt, Dizzy, H Foundation, Jonas Temple, Ginger, and B McCarthy. At quick listen, all the tracks give that distinct San Francisco sound. Real solid. Check it out and download it for free off of Soundcloud below.